We’re officially one month away from the kickoff to the 2018 World Cup. Millions of people all around the world will tune in to watch the games, but not all of us can be in Russia to root for our favorite teams in-person. However, Hublot, the official timekeeper of the games, has launched a limited-edition timepiece that will have wearers feeling like they’re cheering from the sidelines. FIFA fans, fix your eyes on the Big Bang Referee 2018 FIFA World Cup Russia. 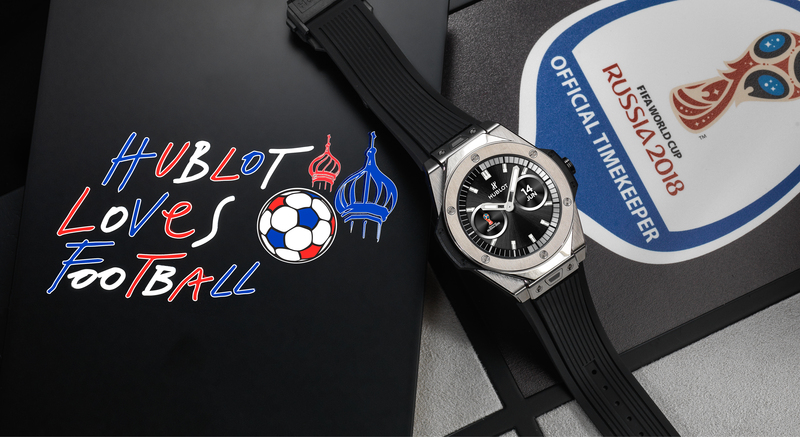 Originally developed for the FIFA referees, Hublot created the Big Bang Referee 2018 FIFA World Cup Russia timepiece utilizing extraordinary technology. One of the most fascinating aspects of this watch is the wearer’s ability to keep up with real-time notifications on soccer matches throughout the tournament. But that’s not all. The timepiece will also joyously cheer along with you when a team scores by vibrating and showcasing “GOAL” across the face. Users can also stay abreast of other important aspects of the game such as stats, score, number of cards, who scored the goal, substitutes and match times, all through the watch. 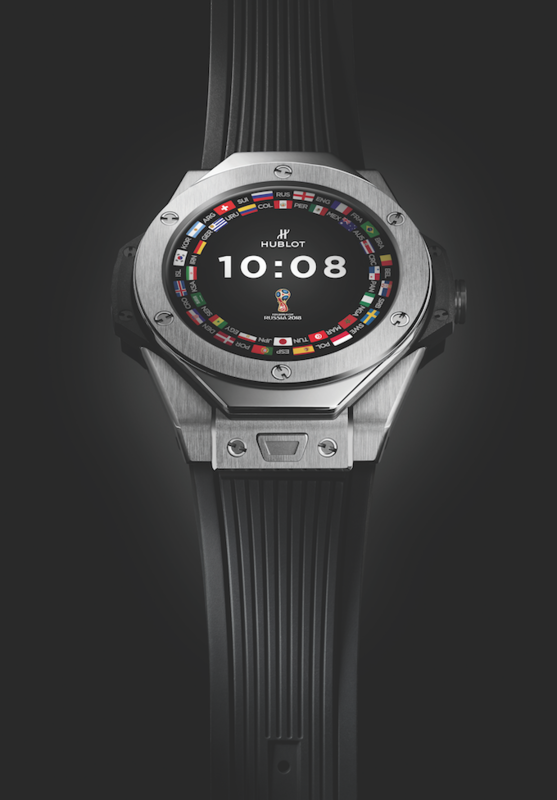 Other noteworthy capabilities of the Big Bang Referee 2018 FIFA World Cup Russia timepiece is that wearers can customize their watches face to reflect their favorite team in the World Cup. Each dial honors a country’s flag, and also has two “neutral” dials for unbiased fans. To show your love for your team even further, the timepiece’s strap is also interchangeable, so you can have a band that matches the flag as well. The timepiece comes packaged with two bands: one that showcases the FIFA logo and the other is a Hublot traditional black rubber strap. Just like most smart watches, the Big Bang Referee 2018 FIFA World Cup Russia timepiece is compatible with Android phones (4.4+) and iOS systems (9+). 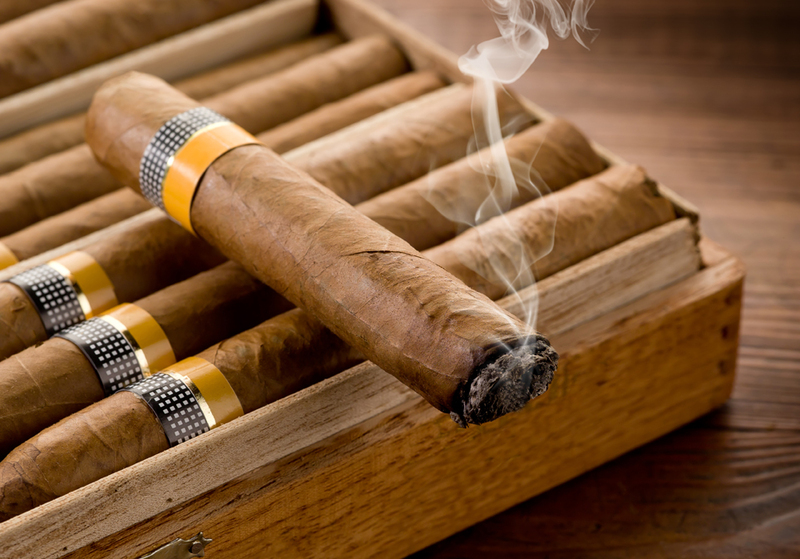 This means, wearer’s can also utilize the watch for other important business besides just soccer updates. Technical aspects of the timepiece include a 49mm outer casing fashioned from polished and satin-finished titanium, a sapphire, anti-reflective treatment casing and is powered by an INTEL processor. 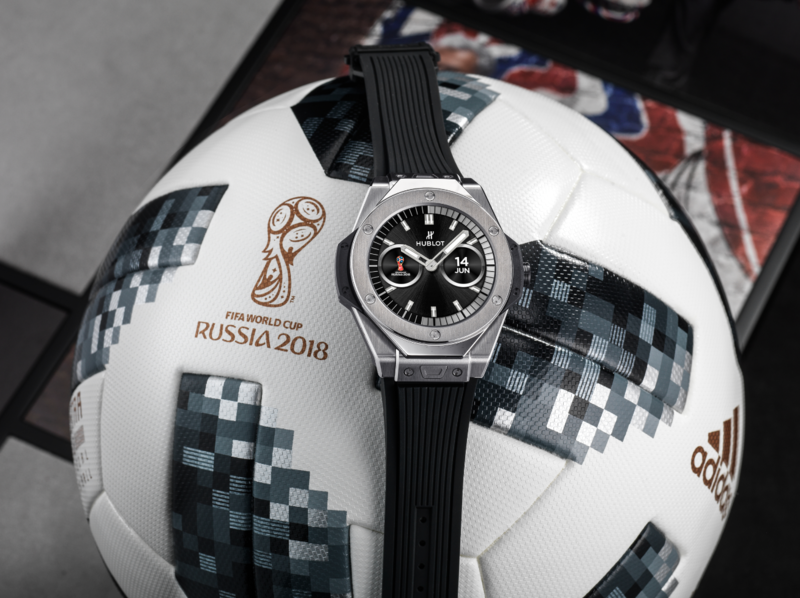 To honor the World Cup even further, Hublot limited the Big Bang Referee 2018 FIFA World Cup Russia timepiece to only 2,018 pieces worldwide. To learn more about this timepiece or to inquire about purchasing one, visit www.hublot.com/en/collection/referee.